Hyaline cartilage is the most common and distinctive type of cartilage, due to the refractive index of its collagen is same the base substance in which it is embedded; it has a matrix that has a translucent, glassy form. 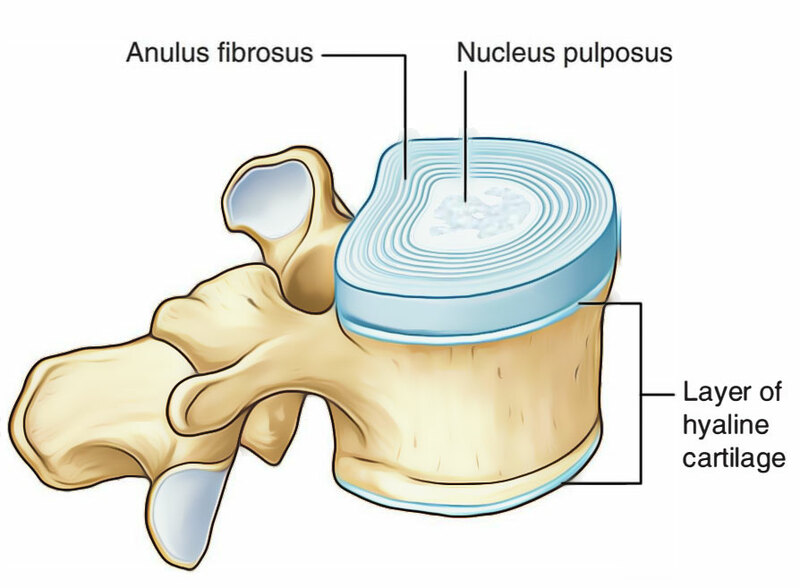 Hyaline cartilage is a vital component of epiphyseal growth plates, which regulates the growth as well as shape of long bones soon after birth till adolescence. In the fetus, a provisional skeleton is created by hyaline cartilage, which during the process of endochondral bone formation is replaced by bone. Also, articular surfaces of synovial joints are outlined by hyaline cartilage, where it functions as a self-lubricating shock absorber possessing low friction characteristics. Semi-rigid reinforcement to walls of some respiratory airways is also given by hyaline cartilage. Since its chondrocytes cells cannot undergo mitosis, damaged hyaline cartilage is unable to be repaired in the adults. Hyaline cartilage is an avascular, a lymphatic as well as a neural tissue possessing an extremely poor regenerative capacity. Generally, across various articulating surfaces it varies in thickness, going from an average thickness of 2 to 3 mm to 1 to 7 mm in thickness. Hyaline articular cartilage consists of particular proteins as well as macromolecules that enable the tissue to function in the difficult mechanical environments of articulating joints, like the knee, hip, and shoulder. In order to give articular cartilage its unique mechanical properties collagens and proteoglycans interact with a charged fluid medium. Through regulation of its tensile, shear, and compressive characteristics, the configuration as well as structure of the tissue has a direct contribution to its function as a mechanical surface. The complex and intricate molecular level configuration of hyaline cartilage is shown by various functions that it performs. Conduction and distribution of high amount of stress with the capability to go through reverse deformation. Conservation of contact stresses at reasonably low levels. Creation of a low-friction environment for movement at joints.